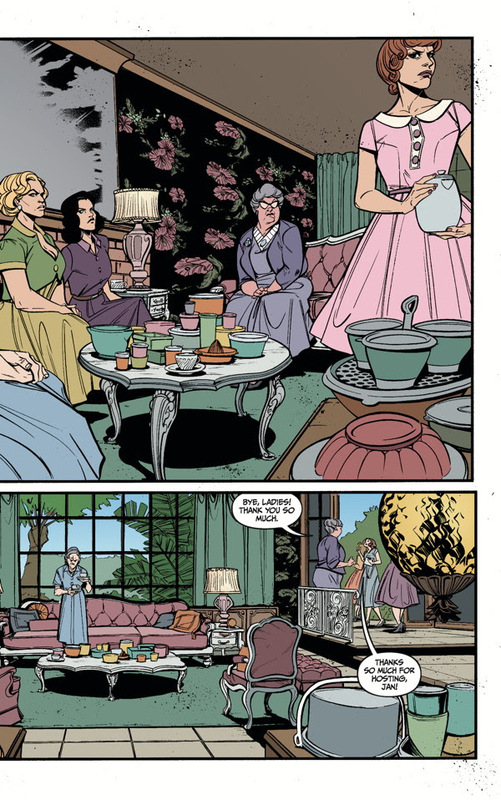 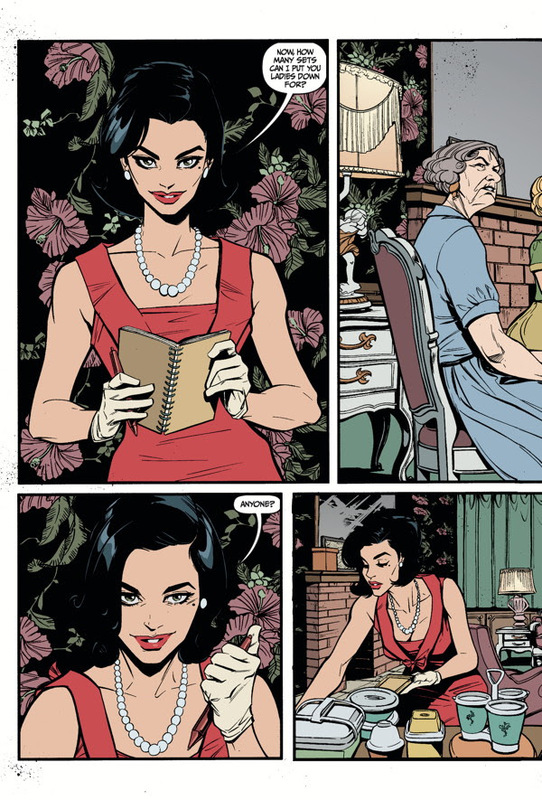 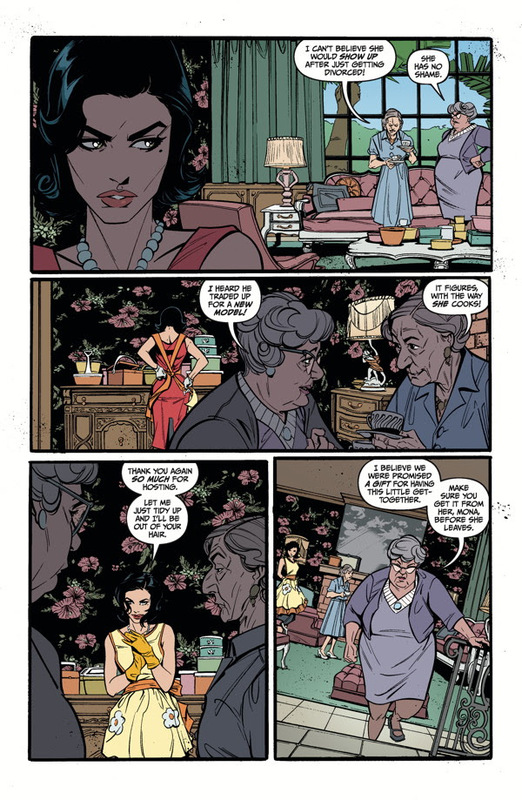 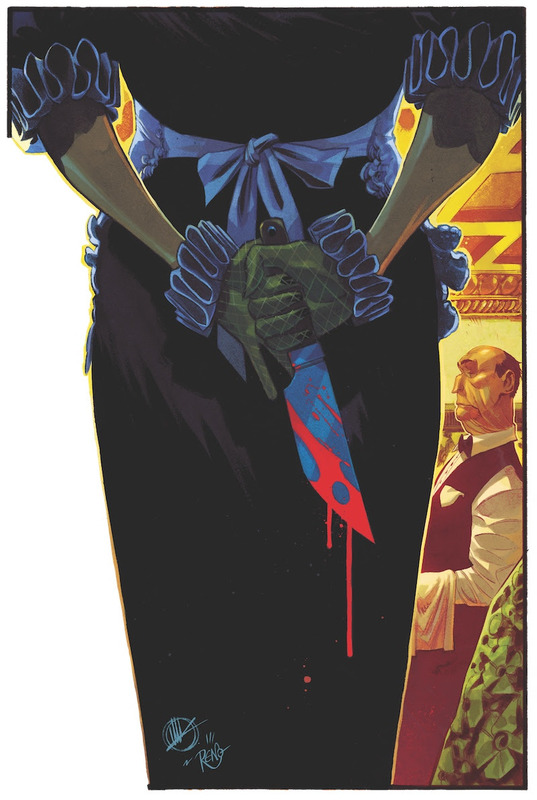 The Fellowship has obtained a first look at LADY KILLER 2 #1 from Dark Horse Comics. 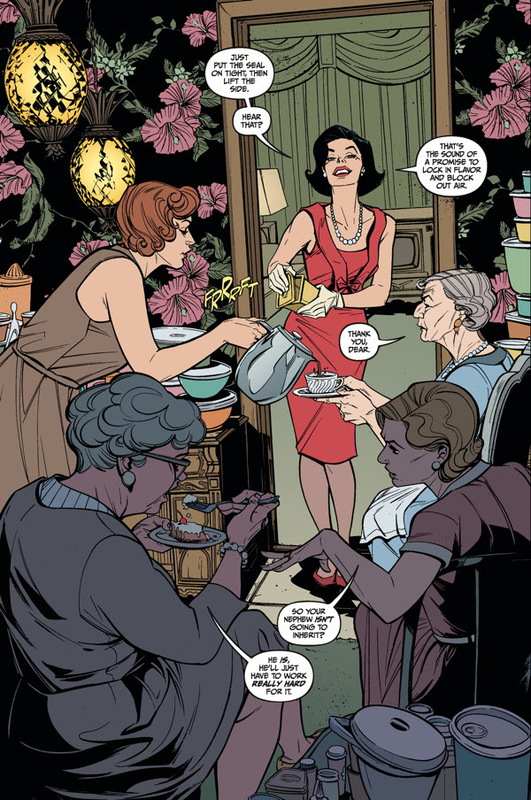 The issue, which hits stores July 13th, is written and illustrated by Joëlle Jones with colors by Michelle Madsen. 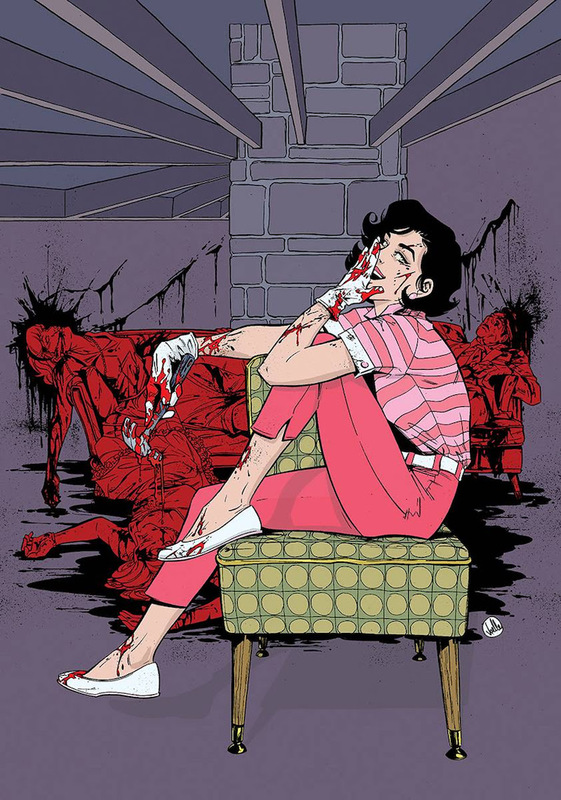 The cover is by Joëlle Jones with a variant by Matteo Scalera and Moreno Dinisio.